Our professional service is second to none! Established for over 13 years! Vader Electrical offer services to domestic, commercial and industrial customers throughout the North West region. 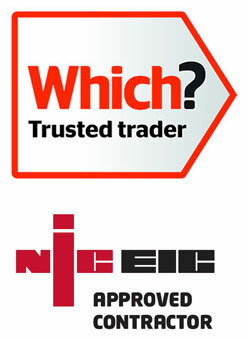 Proprietor Karl Pierpoint has worked within the Electrical Industry for over 13 years and is City & Guilds qualified. Karl has built a reputation for his reliability, technical knowledge, prompt service and affordable rates. Karl has reliably delivered projects for a number of prominent businesses including Barclays Bank, Liverpool One, British Gas and many others. NB: This list is not exhaustive. If you have a specific requirement not listed here, please enquire and I will do my best to accommodate you. Vader Electrical offer periodic testing and inspection contracts, catering to homeowners and businesses throughout the North West. 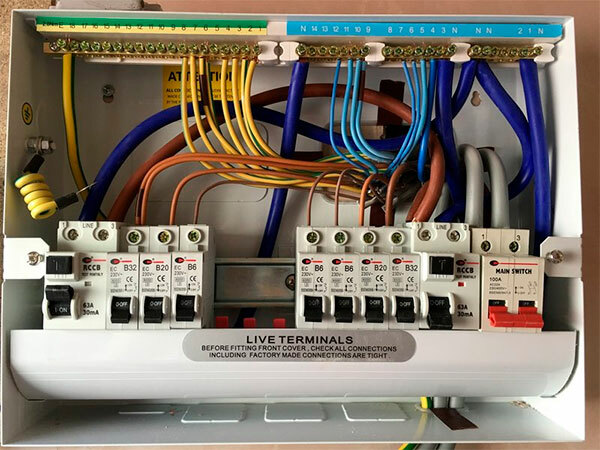 During each visit, I will thoroughly check each electrical appliance and fitting at your property, ensuring everything is working as it should. If I find any causes for concern, I will advise you of the repair work required and offer the most cost-effective solution. When detected early, most electrical faults can be resolved quickly, easily and at a low cost. However, when these problems are allowed to escalate, the repair bills can be much higher, as more extensive repairs are required. That's why it's well worth having your property regularly inspected by a qualified electrician. For more information about our services, please don't hesitate to get in touch today and I will be happy to discuss your requirements.